As our founding father, linguapreneur, and visioneer extraordinaire, Jason has peeled Mango into the remarkable form it is today with his dedication and entrepreneurial spirit. 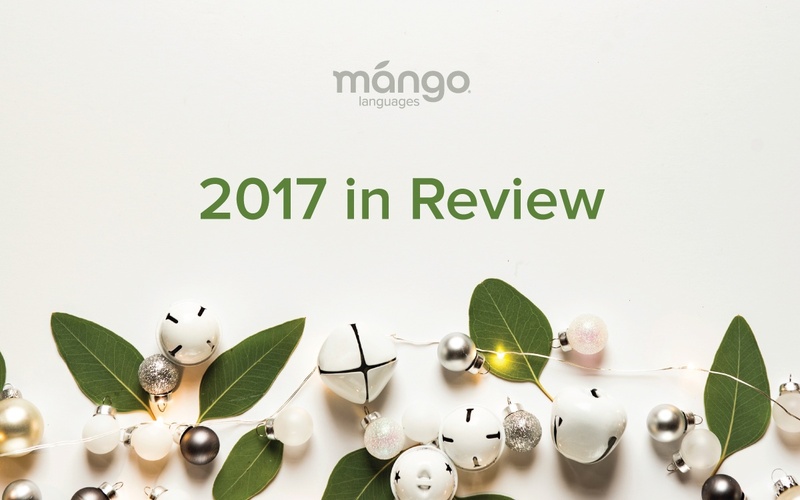 Learning new languages with Mango is what brings us together across cultures, space, and time. Join us in celebrating the tradition of language learning as a way to truly connect with one another this holiday season.